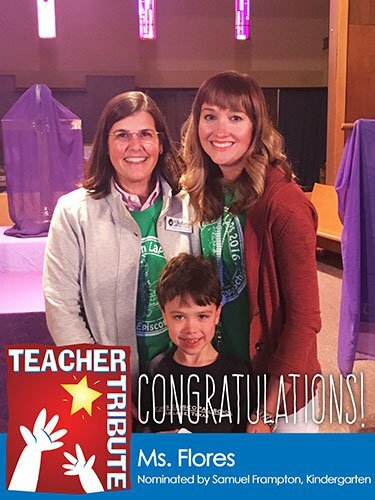 This year, Teacher Tribute is celebrating its 18th Anniversary! 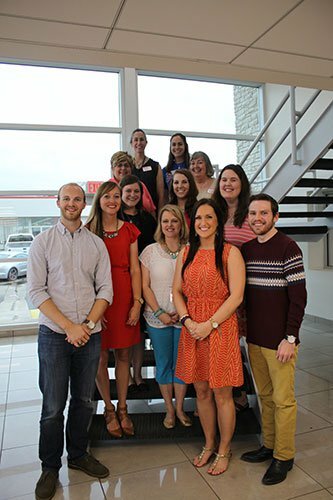 The Arrow Dealerships were the driving force in the creation of the now renowned Teacher Tribute Program. With the help of its founding partners, the wards program first started in the 1997-98 school year, and has continued to grow ever since. 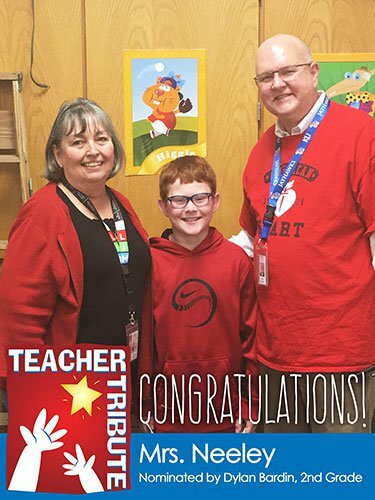 The purpose of the Teacher Tribute Program is to give students of Abilene and the Big Country the opportunity to recognize and say, “THANK YOU!” to the teachers who have inspired and motivated them to do their best.The program is successful because of the relationship that exists between the teachers and students of the Big Country. 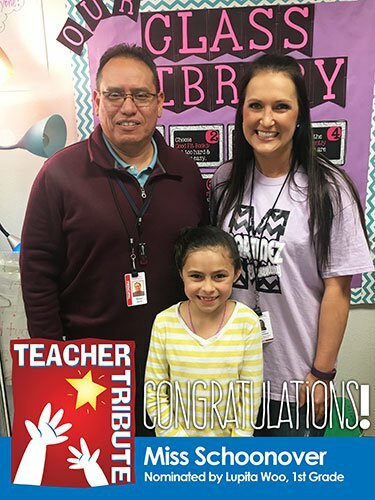 One of the most unique things about Teacher Tribute is how our West Texas values shine through: the teachers give out loving and caring education while the students give back loving and caring appreciation. 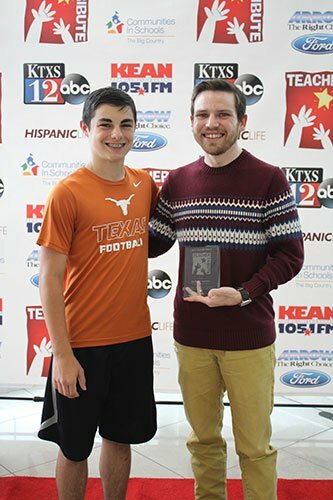 Featured on KTXS in a 6 and 10 o’clock news story and a 30 second commercial that runs during the week on KTXS, as well as a guest appearance on KTXS during the morning weather. Featured guest during Waking Up Country on KEAN 105 with Rudy Fernandez. 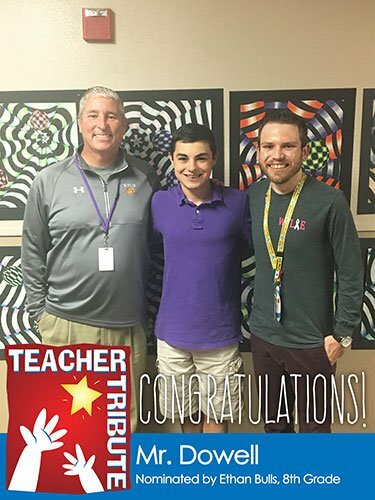 Their picture along with their story about their inspiration for becoming a teacher appears in Hispanic Life Magazine. Receive $100 check and a brand new car to drive for two (2) weeks, courtesy of Arrow Dealerships. 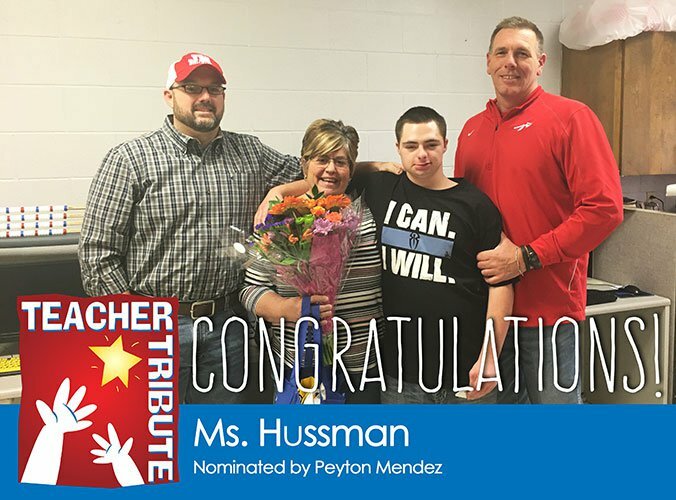 They also receive one last THANK YOU at the reception in May at which they can enter to win a $1,000 GRAND PRIZE: $500 for their school and $500 for themselves. 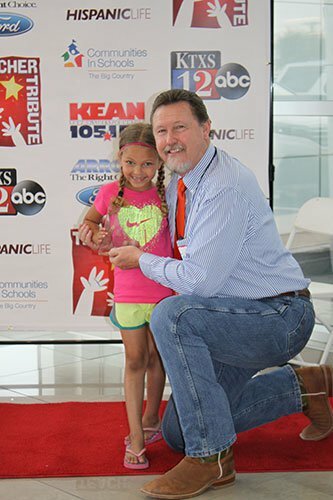 Featured in a 30 minute TV show on KTXS in May along with all other winners. 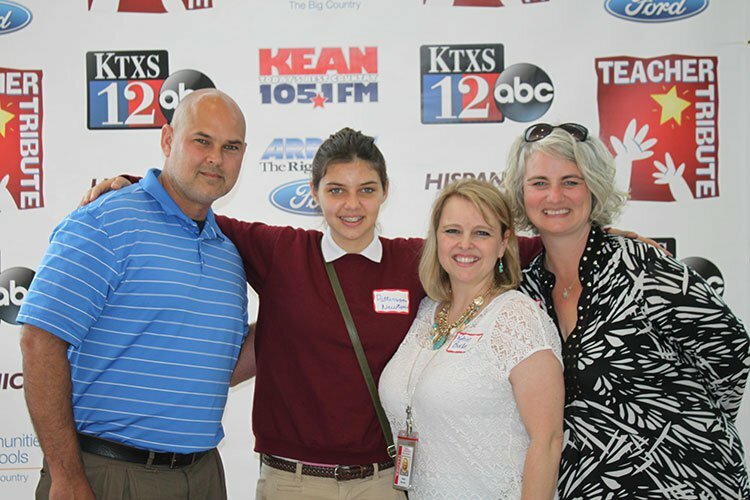 Prizes from KEAN 105, KTXS, Arrow Dealerships, Hispanic Life Magazine, Communities in Schools of the Big Country, and Exceptional Brands. This program continues to grow as we are flooded with letters week after week. 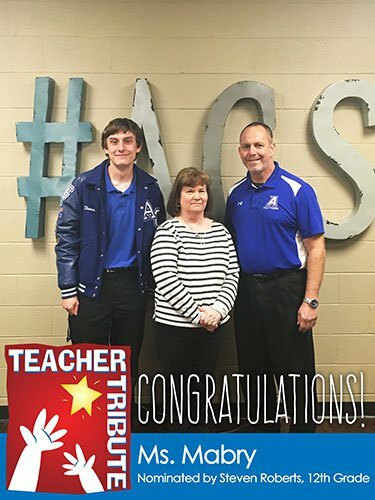 If you are a student and want to nominate your teacher just fill out the form below. If you have questions regarding this program, please email us at teachertribute@arrowford.com. Hey Kids! 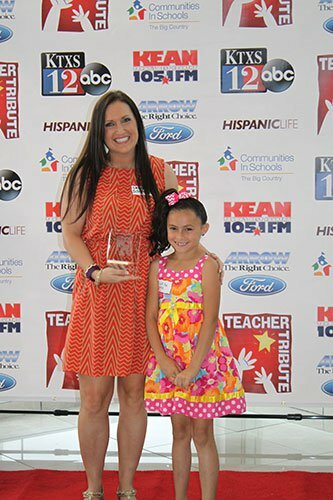 If you have a special teacher you want to honor, then tell us why you think your teacher is so special!